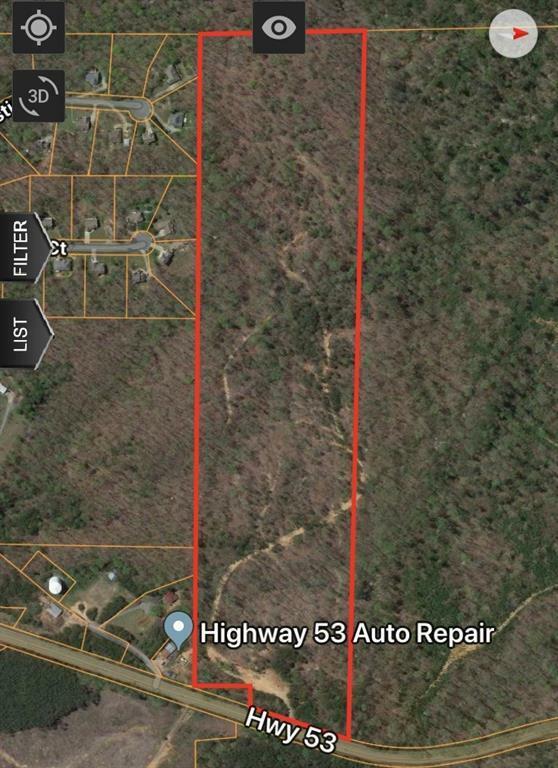 Incredible price for 50 acres in West Pickens! Beautiful mountain views! Perfect building your dream home, using as a weekend getaway, or for recreational/hunting use. Listing provided courtesy of Gailey Enterprises, Llc.